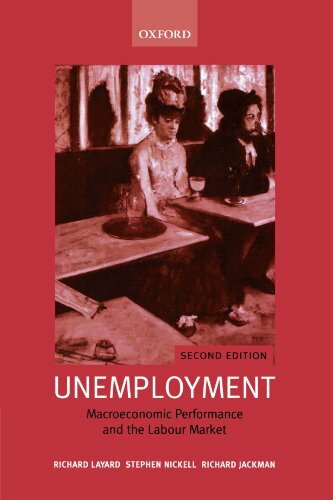 This broad survey of unemployment is a benchmark summary of the authors position which became hugely influential. This second edition brings the analysis up to date by relating it to recent empirical developments. This book is a major source of reference for both scholars and students.